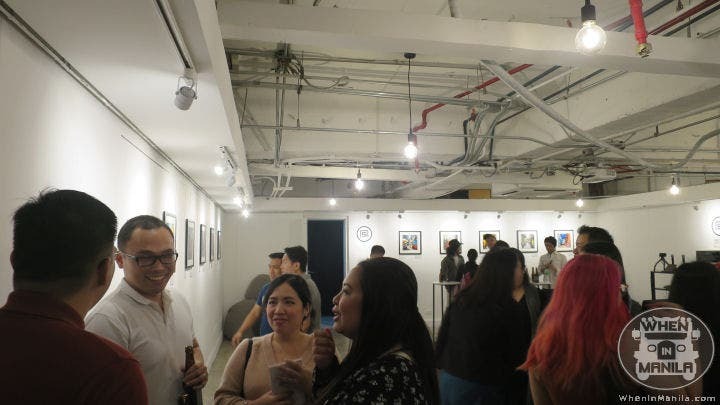 Walkthrough: A Photography Exhibition by Hub Pacheco was the very first solo photography exhibit of Mr. Hub Pacheco that happened at ASPACE in Greenbelt, Makati, from October 6 to 11, 2018. 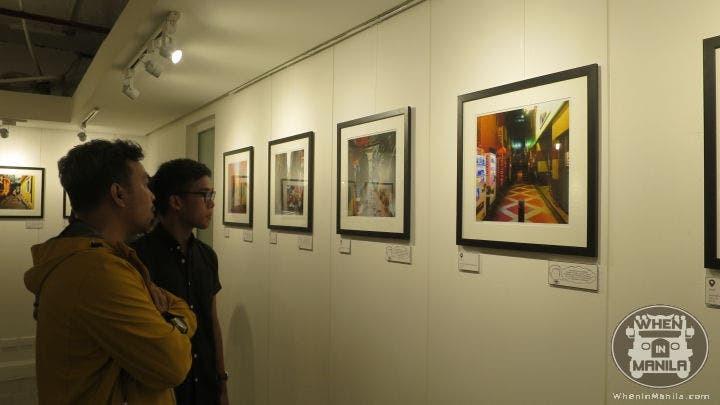 The exhibit featured shots of alleyways from around the world such as Tokyo, Yangon, and Amsterdam. 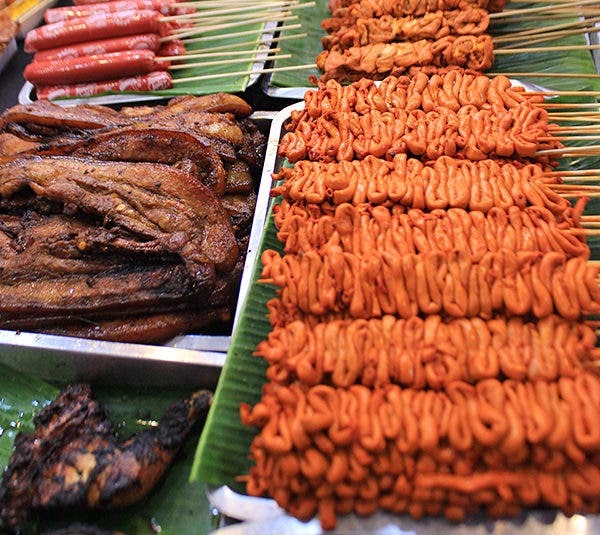 These shots were taken by Hub during his travels from 2014 up to this year. Hub Pacheco is a commercial photographer who dabbles in street photography and the like. Hub is more than just a photographer. He is also a huge comic book geek and a big professional wrestling fan. 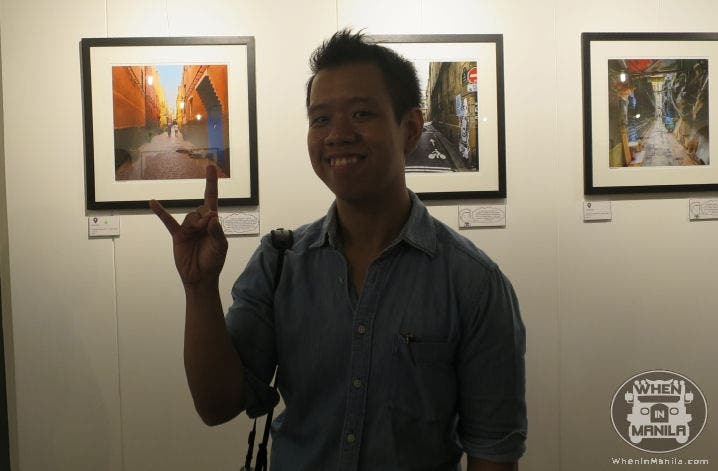 In fact, Hub contributes takes pictures for wheninmanila.com for our writeups about the local pro wrestling scene. 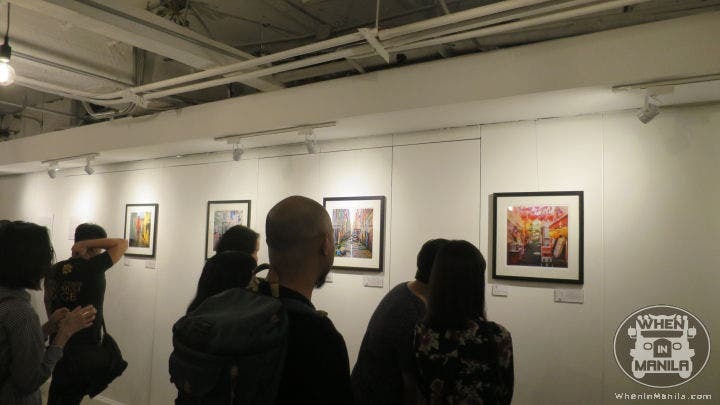 The exhibit was attended by his fellow peers in the photography scene, fellow comic book geeks, and some local pro wrestlers. I had a chance to talk to Hub about photography and his feelings about his very first solo photo exhibit. When did you start your love for photography? It all started in high school. I was a freshman then when I joined a school-wide photography contest. I won over everyone and that’s what got the ball rolling. I was very much into drawing and had initially dreamed of becoming an artist on Marvel Comics’ Spider-Man. I was fairly decent at drawing but it took ages for me to complete an artwork. Comparing an hour’s film processing versus hours of drawing, it was more practical for me to choose photography. What was the very first camera you used for photography? It was around the year 2000 when I bought a cheap Kodak point-and-shoot camera, a Kodak KB 18, in the supermarket which I used for that life-changing contest. I eventually upgraded to better cameras as the years went by. Care to tell us more about that fateful trip to Taipei back in 2014? I’m a firm believer that things happen for a reason. I had planned a romantic trip in Taiwan with someone but that fell through weeks before the trip. I had already gotten a Taiwan visa and I didn’t want it to go to waste so I went to Taiwan alone. On my first night in Taipei, I couldn’t sleep so I wandered around the area where my hostel was. I saw an alleyway and thought it was beautiful. The next days in Taipei, I saw more alleys and that was how this series started. In my succeeding trips to other cities abroad, I sought them out, purposely looking for interesting alleys to photograph. As of now, I’ve seen and photographed hundreds of unique alleys around the world. And there are lots more alleys I haven’t seen. What are your thoughts on holding your very first solo photo exhibit? I’m nervous and excited simultaneously. This is my first-ever solo show so I have no barometer of what to expect. This series is deeply personal to me and I’ve been wanting to share this work on this stage for the longest time. I’ve always been a DIY guy and this show is the product of that mindset. What advice would you give to those interested in doing street photography? I would say to keep shooting what piques your interest. Developing a series takes time. The alleyway series is four years in the making and I don’t think I’m done with that yet. 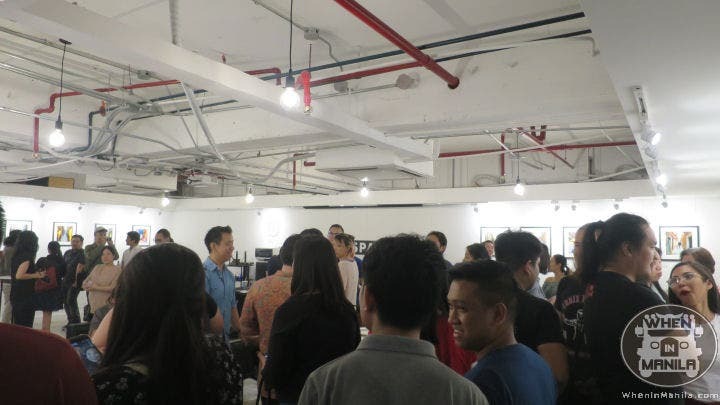 I’d like to thank Mr. Hub Pacheco for his time to give us that interview and inviting us to Walkthrough: A Photography Exhibition by Hub Pacheco. Congratulations once more, Hub, for this successful debut exhibit. Join Rebelde Film Camp 3 at the Banaue Rice Terraces!